In very very ancient times human learned to use plants and roots to make food and to cook, to feed and to heal his body. By time cooking is becoming art of food and at the same time the art is starting to be actual like the food. As an artistic minded person, I like to express my visual senses on Food Art in forms, colors, pictures. To make objective FOOD OF ART is process of completing all senses. 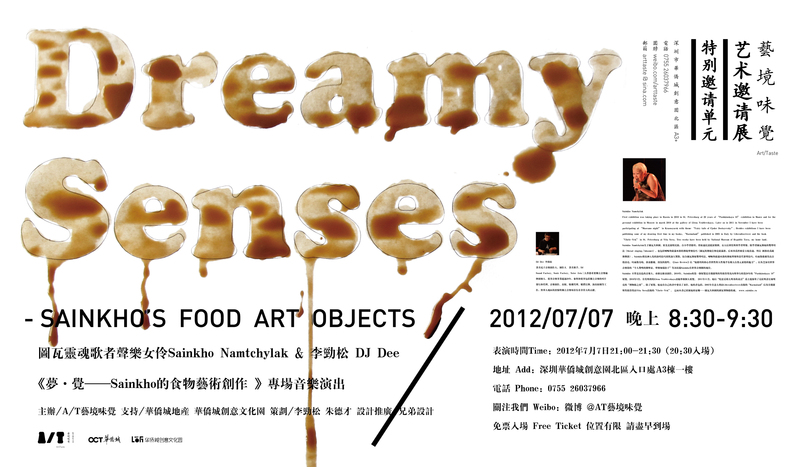 That is why the food for my art objects is taken from real food like: tea, coffee, chocolad, spises, wine, flavore.